Areni village is situated in the southwest of nowadays Armenia. 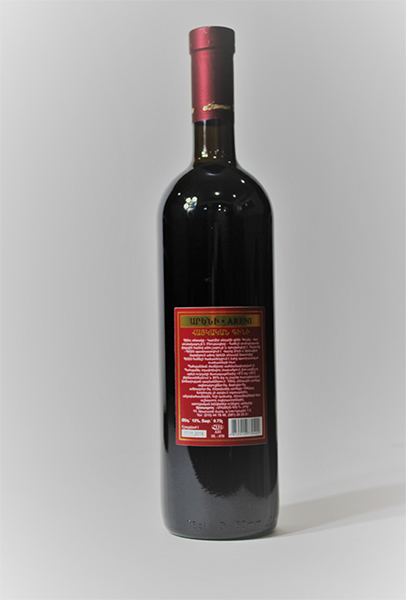 The homeland of Areni grapes is Vayots Dzor region of Armenia, in particular, the Area of Areni. 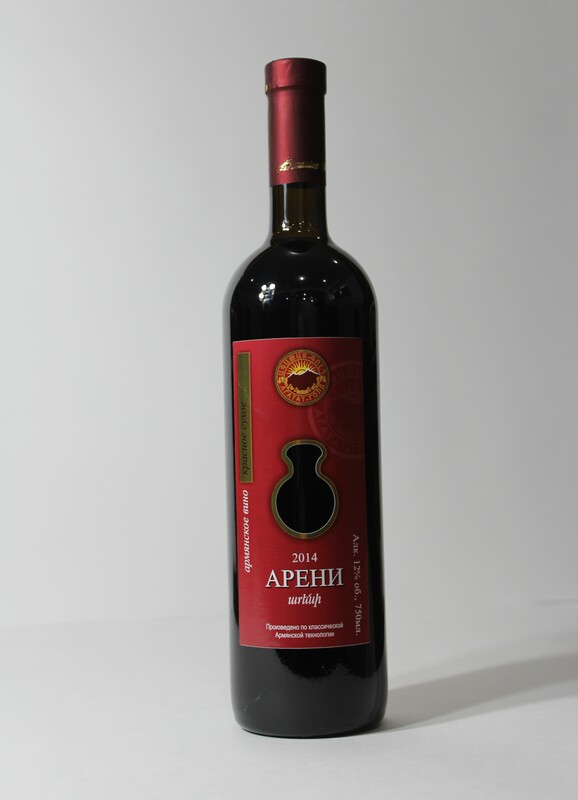 Areni has a black amber color. Recommended to be served with desserts, fruits, coffee, and tea under room temperature.